In the past, I've been pretty indifferent to Wednesdays. But now that I have started this new weekly series, I have become pretty fond of them. 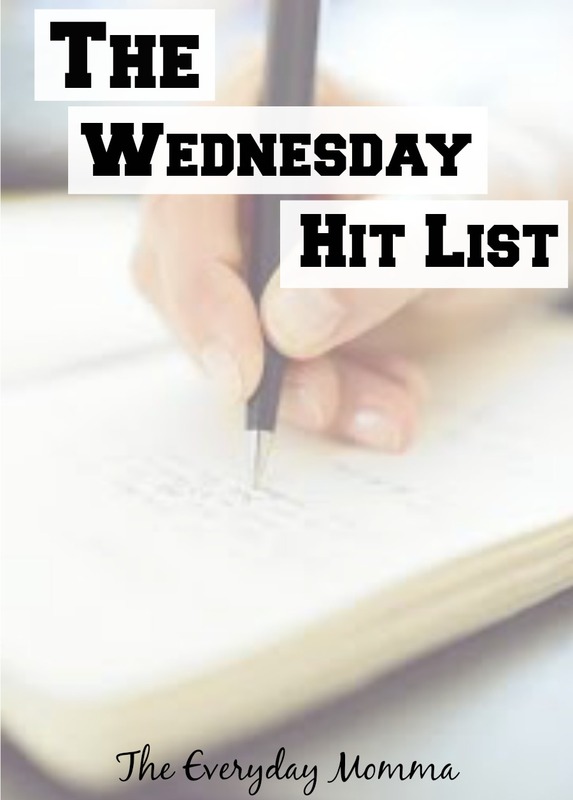 Wednesdays were made for lists, I tell ya! This weeks Wednesday Hit List is Our Favorite Children's Books at age 4. I got the original "If You Give a Mouse a Cookie" book at my baby shower and fell in love the first time I read it. It is such a cute concept and Myles still loves and asks for it four years later. I recently found this compilation at a sale and had to pick it up. I didn't even know that she made more of the books, so I was stoked. This set includes the original, "If You Give a Moose a Muffin", "If You Give a Pig a Pancake", and "If You Take a Mouse to School", plus tons of extras like songs, games, and recipes. It is a super deal! My mom bought this for Myles last year and we just brought it out. Because he already has so many books, I try to save the new ones until he is really bored of the currents. That way we keep a steady rotation of books and I don't lose my mind reading Pete the Cat for the 100th time in a week. This book is a little longer and more wordy than some of our others, but it really keeps Myles engaged. It is a fun story, but the message is what I really love. The giraffe is made fun of because he can't dance at the jungle party, only to discover that he really is a great dancer when he finds his own special music. Be different, find your own unique way, and march to the beat of your own drum, kids! This is our favorite book in the car right now. It is short, simple, catchy, and fun. I think Myles is getting to be too old for it, but it's been a favorite for so long that we just can't let go yet. Usually when that happens, I just add it to our car book stash and let it ride out (no pun intended!) the rest of its life with us in there. Myles got on his third birthday from my mom. I was a little skeptical at first. I didn't think it was something that Myles would be interested in, but boy was I wrong! He thinks this book is so funny and gets super involved when we read it. The story line is cute, but the illustrations make this book a top for me. It does get a bit repetitive, but I can 't deny how much Myles loves it. If you are an emotional person (i.e. a mom), this book will tear you up. My aunt got this for Myles a couple months back. She gave it to him when we were having a get together at the ice-skating rink/playworld. I thought 'oh cute book, let me read it right now'..... cue bawl fest. This book, being about loving someone no matter where they are, really hits a nerve with me. It is so hard living away from all our family and friends; I am so beyond grateful that they continue to show us so much love, even from 2000+ miles away. I know our situation is very common, especially among many of my fellow bloggers (why many start blogging), and it can really be hard for the little ones to understand. This book is a really good way to teach them about love and distance. Love the Mouse a Cookie series... I always try and get Lucille to read it at bedtime. She likes mixing up her book choices - but Gus won't let us read much of anything except for train, trucks and car books. That's good that she likes to change her choices up! Myles will like a new one and get stuck on it forever. Luckily many times it is from the library and it has to go back eventually. I always try to pick very wisely from there! We love all the "If You Give A..." books! The rest are new to me. But Liam is so so into chapter books now, so that is basically all we read! How cool, I have never thought to read chapter books! Are they shorter ones? Which ones are his favorite? Yes! We have, and love, each and every one of these! I love that we have all of the same books! We are on the same mommy wavelength! We are total book worms over here! We’ve never read #5 on your list, but it looks and sounds so good. We are currently reading the Magic Treehouse Series. I think we’re on book 9. They are so good. Wherever You Are Always gets me! I also love On The Night You Were Born by the same author. She creates such beautiful books! 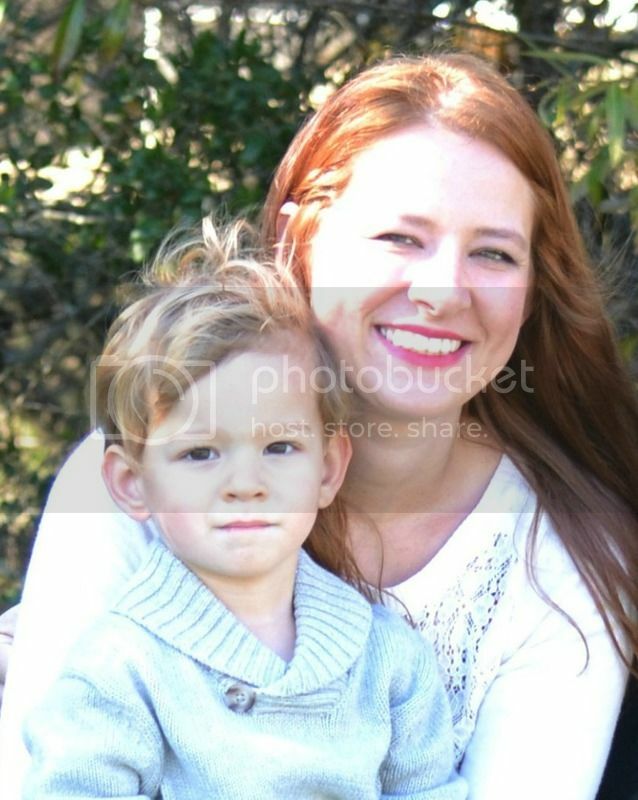 I'm so glad I found this on The Mommy Monday Blog Hop! Thanks for coming by Leah! Yes she really knows how to pull at a mom's heartstrings!